Gionee is back with the newt phablet Gpad G5, the successor of the Gpad G4 at a price tag of Rs 14999. It is expected to hit the market within a couple of days and this might be a surprise package. Powered with a 1.5 GHz hexa core processor unlike the G4, which comes with a quad core processor, the Gpad G5 features a 5.5 inch HD IPS display (720*1280 pixels). It also has dual SIM functionality. The Dragontrail glass provides a protective layer to prevent scratches. 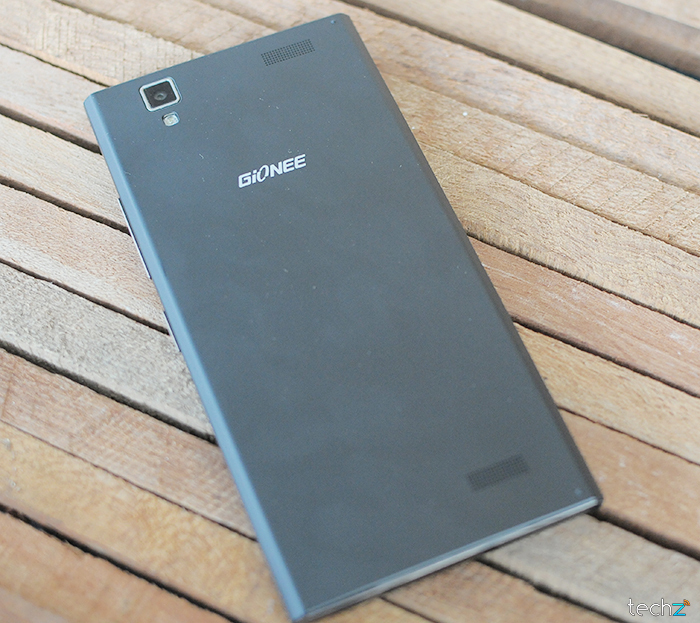 Running on Android KitKat, Gionee Gpad G5 has 8 MP rear camera with a LED flash and 2 MP front camera for video calls. The Cortex A7 is a bit older version when it comes to processor. The ARM Mali 450M GPU along with 1 GB of RAM is pretty fine. 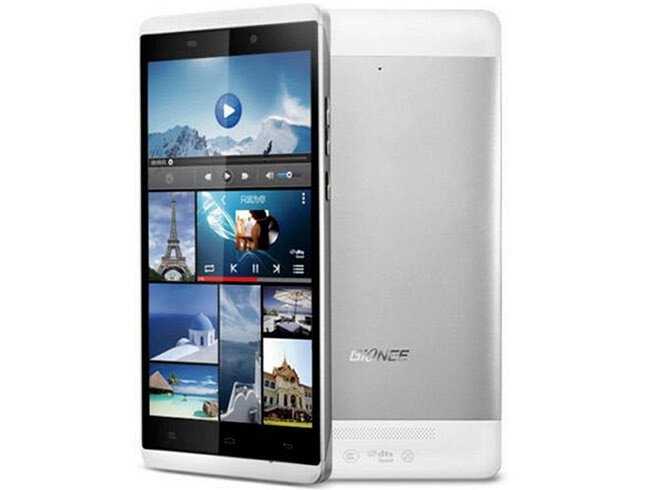 The inbuilt storage capacity is 8 GB, which can be extended up to 16 GB. EDGE/GPRS, 3G, Bluetooth 4.0 are few of the connectivity options. It has dual speakers with DTS technology for a rich experience. The 2400mAh battery is a decent one and is believed to have a standby time of 288 hours. The talk time on 2G connection can stretch up to 15 hours and 12 hours on a 3G connection. 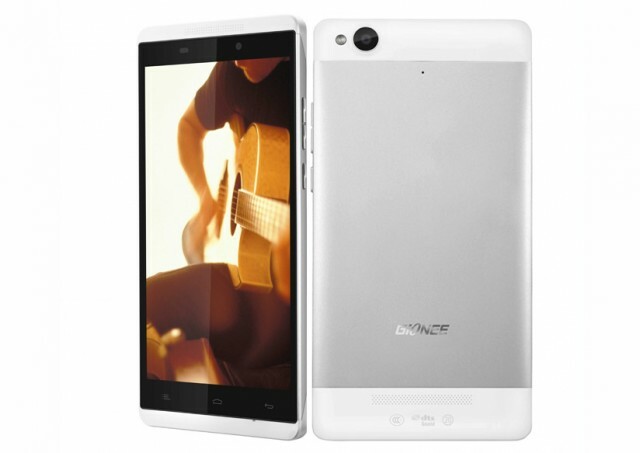 The release of the Gpad G5 by Gionee is a great way to bolster the position in the smart phone market. With good specifications and a stylish built Gionee G5 is a powerhouse. Compared to the Gpad G4 it has a hexa core processor and costs a bit lesstr. The battery could have been a little better but overall the phone is quite a killer under that price tag.